This yha is fabulous. In particular the work that the managers have done on the outside space is brilliant. The bird hide, especially, is amazing! It is a hostel that is truely loved and cared for, due to its long term managers, and really demonstrates the importance of allowing managers to stay long term at a place. I was only there for one night and this factor really enhanced my stay. When would you like to stay at YHA Eskdale? Situated on the edge of arguably the Lake District's most awe-inspiring wilderness area, but with a choice of good pubs within simple walking distance, YHA Eskdale has the best of both worlds. Set in 15 acres of private grounds, the hostel is on the doorstep of the highest and most challenging Lakeland peaks. YHA Eskdale is an environmentally friendly hostel and uses renewable energy. We have a reduced carbon footprint as a result of work to provide heating and electricity via renewable energy, in the form of biomass and solar panels. Dining room with bar and lounge with oak furniture, sofas and open fire enable dining and relaxation in comfort. Perfect for hiding away with a good book or socialising with friends and other guests. On a summer's evening, throw open the dining room bay windows and have a meal or a drink on our picnic terrace surrounded by the amphitheatre of hills. In winter, stay inside and cosy in front of a roaring log fire. 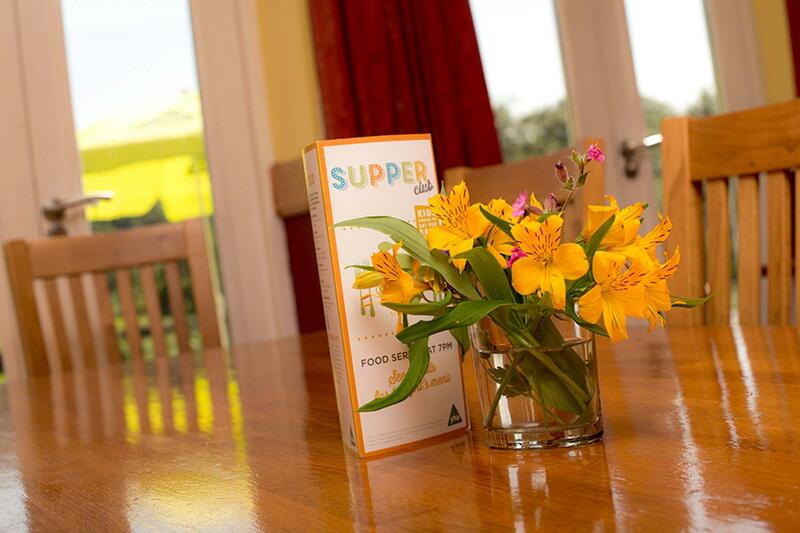 Although YHA Eskdale has a full catering service we also provide a fully equipped self-catering kitchen. YHA Eskdale has a drying room. There is a study room for groups to use of, making YHA Eskdale a great base for schools. There are 47 beds across 10 bedrooms. Private rooms are available for families or groups of friends. Two bedrooms with double bed can sleep families of five. Dormitory beds are also available for individual travellers. Most of the rooms have fabulous views across the surrounding fields and mountains. Family rooms and safe outdoor play areas make Eskdale great for children. YHA Eskdale has limited camping space. There are two small, private pitches available beside a beautiful stream and then two more over the bridge which were lovingly prepared by volunteers from the Bolsover Woodland Trust. These pitches are suitable for two person tents only as they are too small for family tents. 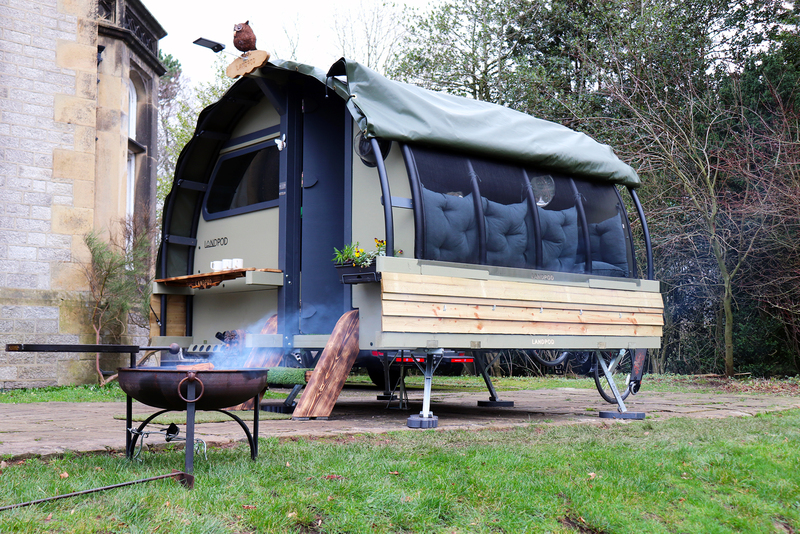 This is wild camping - but with great facilities! Camping guests have daytime access to all in-hostel facilities including the self-catering kitchen and showers. There is also night time access to toilets. Car parking is available in the hostel car park, around 30m from the camping pitches. Campfires are strictly prohibited and there are no BBQ facilities. The fantastic Hardknott Pass circuit takes you over one of the highest and hardest cycle passes in Britain, then cycle down the Duddon Valley and return to the hostel via Birker Moor. Lovely, heritage Georgian town - the starting point on the C2C route. Don't miss the Beacon visitors centre and The Rum Story. 1 mile The mill with its historic working machinery, is one of the oldest water powered corn mills in England. If you fancy a challenge then try the high peaks of Scafell, Scafell Pike, Bowfell and Harter Fell just a stone's throw from the hostel door. Towels and toiletries: Towels and toilets are not provided but are available to hire or purchase from reception. Bedding is supplied. Pets: Dogs can stay on our campsite. You can bring your dog for free if you are camping in your own tent. Pets are not permitted in the hostel accommodation at YHA Eskdale however, assistance dogs are welcome throughout, please advise upon booking. To enjoy YHA Eskdale for just you, your friends and family visit our YHA Exclusive Hire website and hire out the whole property. Open for group reservations from the autumn half term to the Easter Holidays. YHA Eskdale is an ideal base for outdoor pursuits or educational study. YHA Eskdale is situated in spacious grounds with a lawn, ponds, nature trail and outdoor classroom. 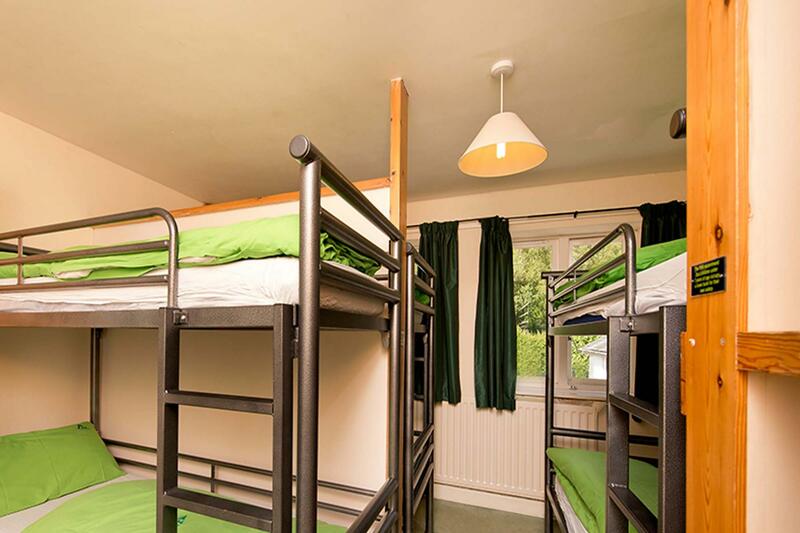 With group catering available and space for 49 people, this is a great location for a school trip. The hostel was purpose built using local pink granite in the 1930s. YHA Eskdale Manager: "I've been at Eskdale for over 10 years. I go out on the hills every day with Moss, the hostel dog, but am still finding new routes and places to explore. In my spare time I paint landscapes and wood carve, inspired by Eskdale’s textures and patterns of trees, rocks, rivers and clouds." Manager recommends: Don't miss the hostel's wildlife garden and nature trail - a relaxing contrast to the high adrenaline activity breaks or energetic walking holidays. The 15 acres of grounds at this rural retreat are a microcosm of the Lake District and are great for learning about Eskdale’s wildlife - great for school trips too.